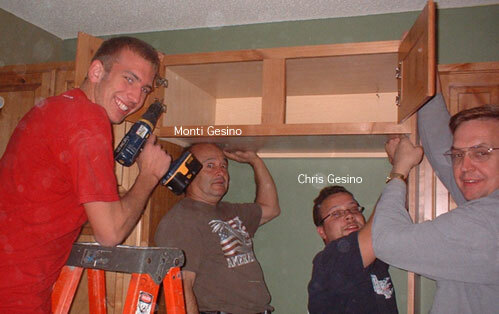 Welcome to Monti's Remodeling; a general contractor serving the Twin Cities Metro (Minneapolis & St. Paul) for over 32 years. We have refurbished thousands of homes and businesses over the years and we specialize in basement finishing, home additions, roofs, decks, kitchens, baths, plumbing and electrical. Our sub-contractors have been working with us for over 30 years, providing a fantastic relationship which has benefited all of our customers.